Psalm 1, the Christ Junkie is lately notoriously known for putting together events to provide platforms for the youth to showcase their talents, gifts as well as train and coach them. This year, he and his House of Vimming outlet have successfully put together four (4) events with this being the fifth. 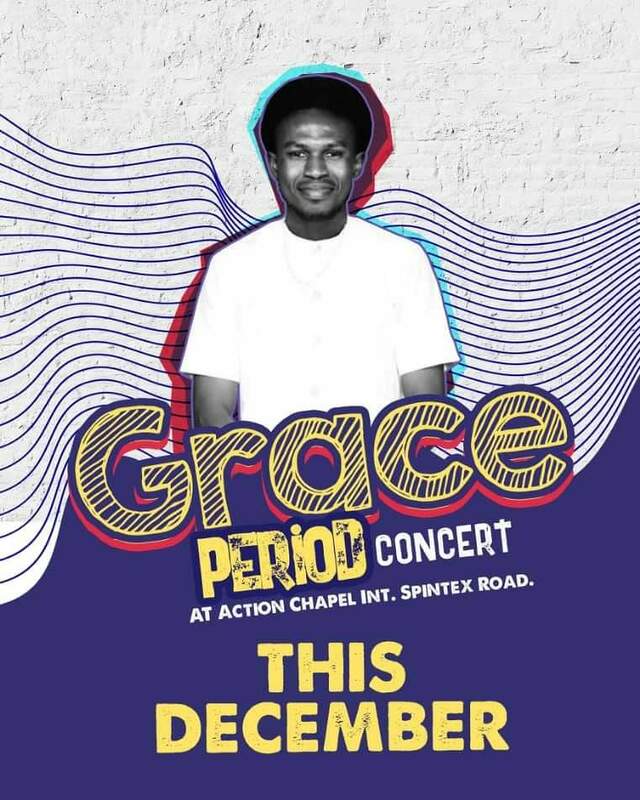 In the month of December, he's set to have his last concert of the year and the second edition of GRACE PERIOD CONCERT, an annual event which first took place last year. Date is yet to be communicated however, it will take place at Action Chapel International, Spintex - road.